East Norfolk Sixth Form College, the largest sixth form college in the county, approached us to create a new visual identity, prospectus and website to better reflect their reputation for outstanding academic success. The college already possessed a distinct logo (a sun, representing their Eastern location) we were keen to preserve in some form. So, for the new visual identity, the sun becomes a gold standard, a mark of excellence to stand for the high quality education on offer. 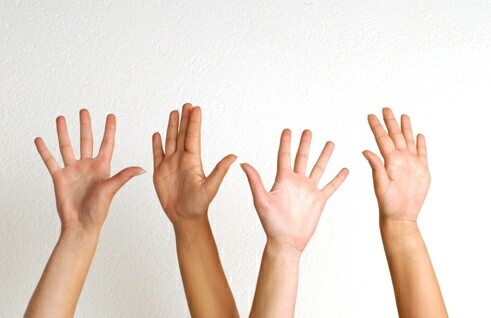 We wanted to ensure East Norfolk Sixth Form College would be synonymous with the exciting, formative experience of sixth form. 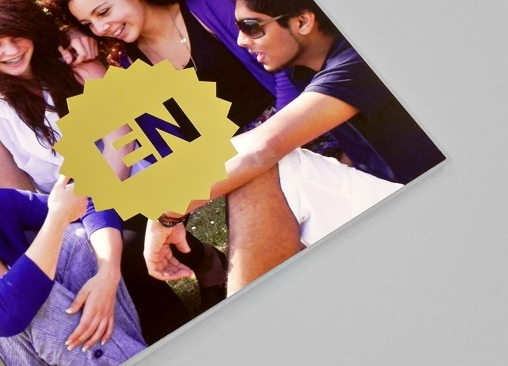 Within the prospectus, the ‘EN’ initials are a part of the college’s ability to enlighten, enrich and engage their students. The new East Norfolk Sixth Form College website is due to go live later this year, and we will have more to show from this project soon. Keep an eye on our Scrapbook for updates. 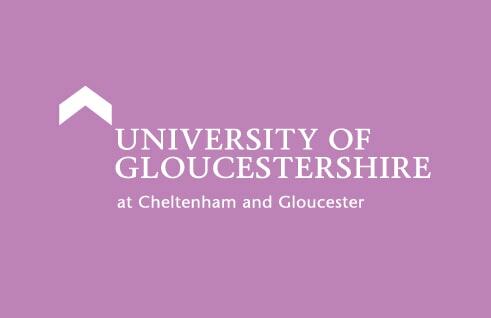 The University of Gloucestershire commission The Click for their 2012 Open Day campaign. 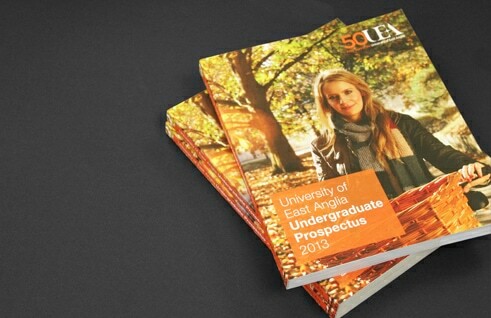 The University of East Anglia reviews communications for 2012. 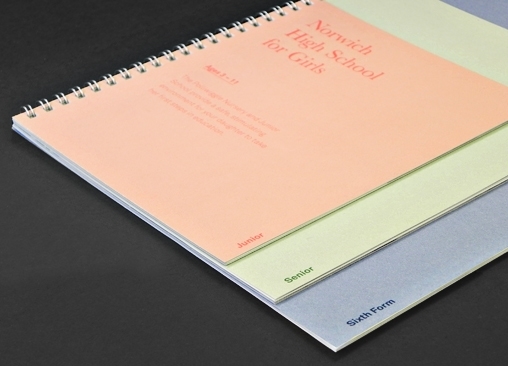 Norwich High School for Girls unveil their new prospectus.